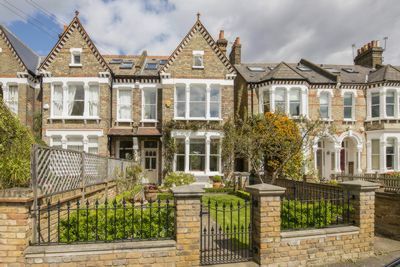 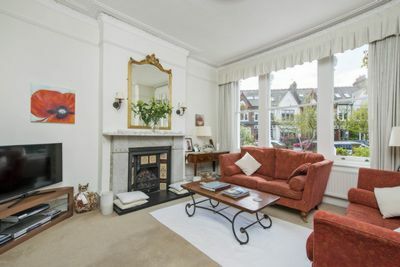 A superbly located five double bedroom house on this sought after street in Barnes, moments from The River Thames and Barnes Bridge rail station. 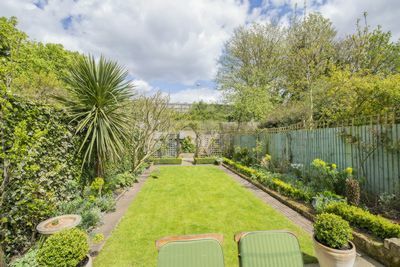 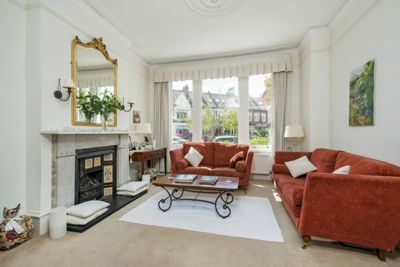 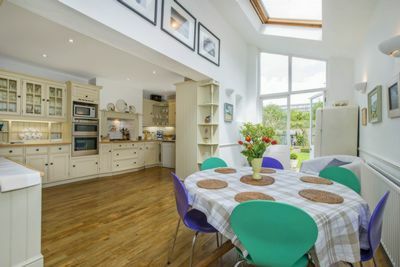 Entered via a delightful front garden, the ground floor of this property boasts a large double reception, downstairs cloakroom, and a well appointed, bright eat-in kitchen, which leads to a large lawned rear garden. 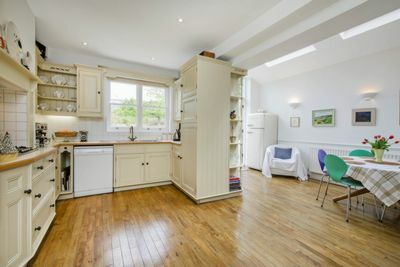 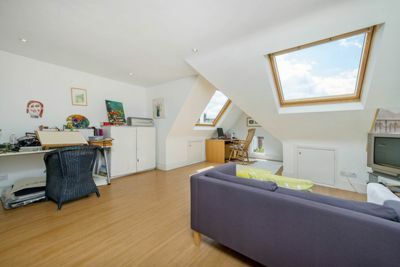 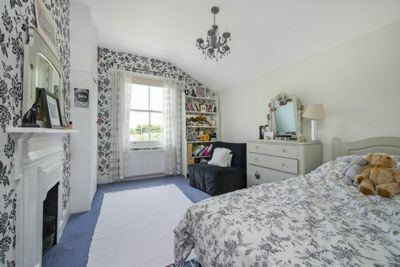 Upstairs are five double bedrooms, including a fantastic master bedroom with excellent, open views of St Michaels Church, and a stunning loft extension with juliette balcony. 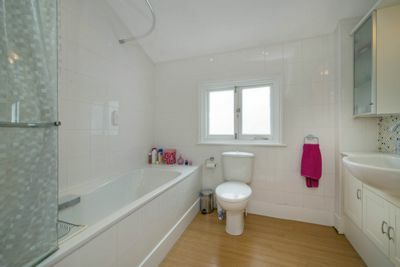 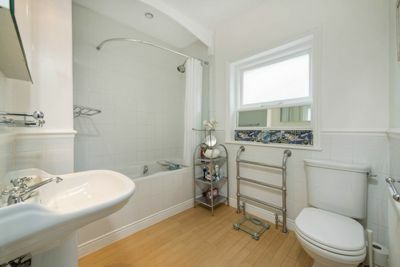 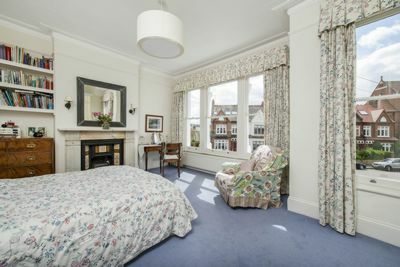 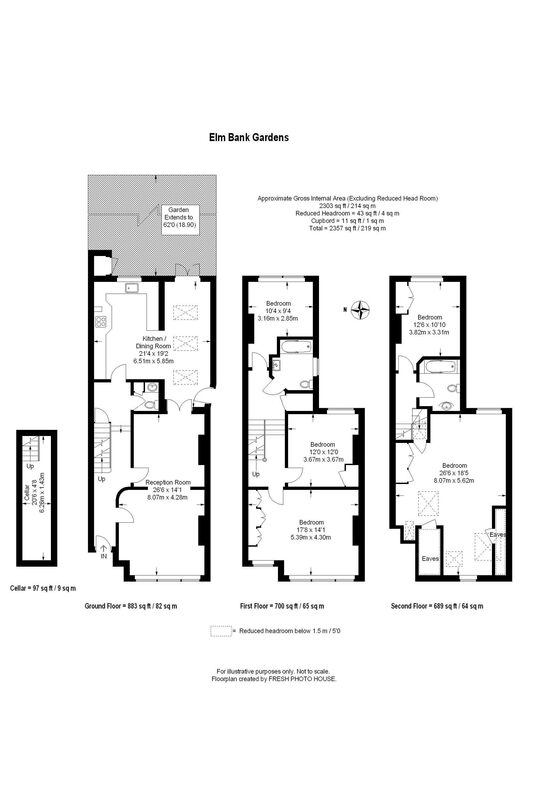 The property further benefits from two great bathrooms, a cellar, and double-glazing throughout. 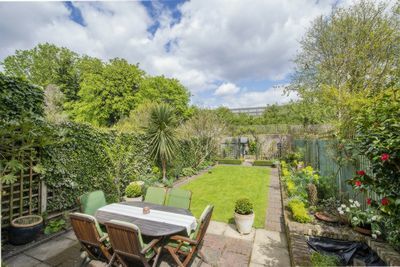 One of a small number of houses on this street that are set back from the main loop, this is very rare to the market and not to be missed.